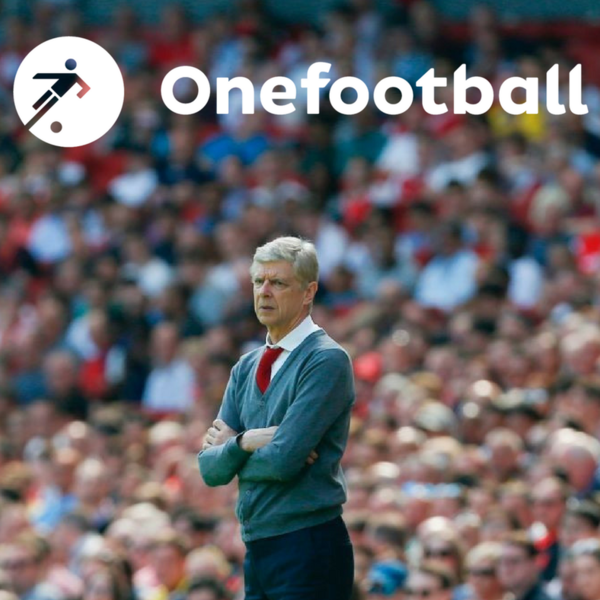 In this week's podcast, Dan Burke is joined by the Onefootball newsroom's Tobi Herrmann, Alejandro Diago and Lewis Ambrose. With a Bayern Munich fan and a Real Madrid fan in the studio, where else to start but that not-so-enthralling Champions League semi-final first leg in the Allianz Arena. Where did it all go right for Madrid? Where did it all go wrong for Bayern? And is this the end of the 'BBC' as we know it? Next up, the team ran the rule over Liverpool's sensational 5-2 shellacking of Roma on Tuesday night. Is Mohamed Salah the greatest footballer ever to draw breath? Will Jürgen Klopp's final hoodoo finally come to an end this season? And why can't the Reds do it on a dry Saturday in West Bromwich? And with an Arsène Wenger accolyte on hand, the show ended on a rather sombre note as the boys reflected on the great man's 22 years in charge of Arsenal and pondered where the Gunners might go from here.